A retriever is in the first place a gundog so they should been bred for this in the first place. 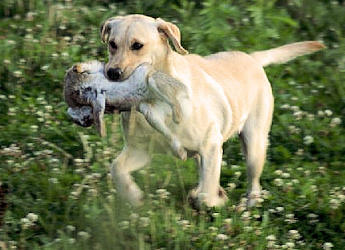 Our aim is to breed retrievers showing hunting ability, will to please, and which are easy to train. 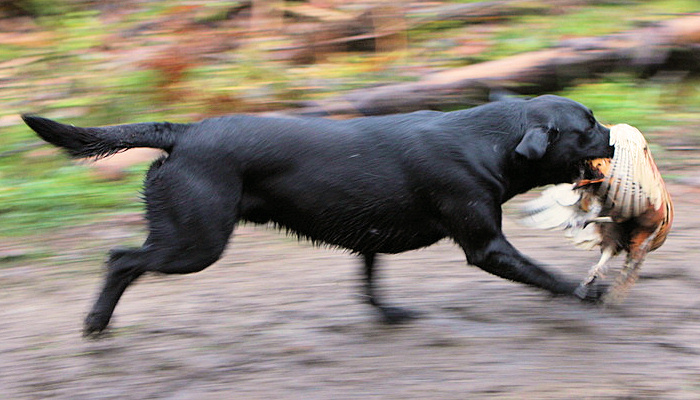 We are lucky to live in a Country where there are still a lot of shootings days each hunting season, so we can still check our retrievers on the (only) real thing when shooting or trialling. We don’t breed with dogs that only are competed in artificial Tests of any kind. 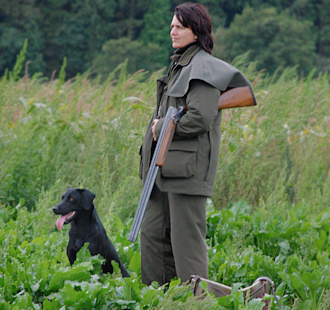 To us, it’s important to breed with healthy dogs but as gundog breeders it’s also important to check for elimination faults and to see if the dogs have the right temper. This is in many cases hereditary as well. Further we respect the F.C.I. 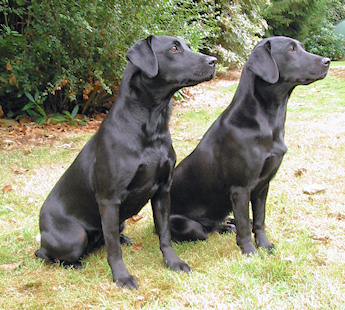 and National Kennel Club breeding rules for retrievers and only breed dogs which we would also keep for ourselves. 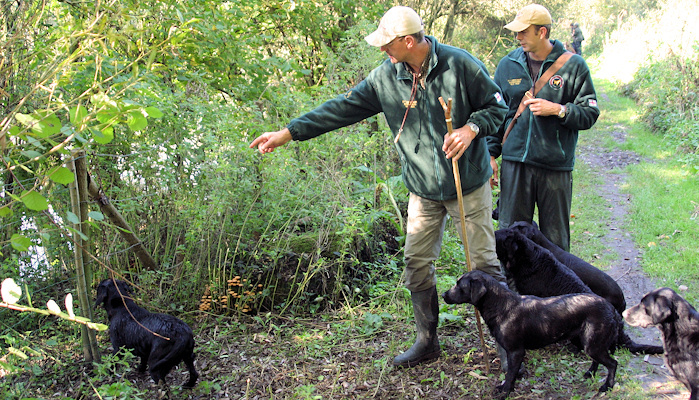 If you need any information about our gundogs, please contact us.